When I first heard expats in China say Chinese is the most difficult language in the world, I was flattered and took it as a compliment on my intelligence. After learning English for nearly two decades, I changed my mind. English is hard. The irregularities of English spelling and pronunciation constantly put my memory to the test. When I resort to China-related topics, it's even more challenging. Since mainstream English-language media rarely delve into China's youth culture, talking about some aspects of my life in English is like explaining an argot. Recently, I struggled to translate the trending Internet meme gangjing into English. "Bickering elf" is confusing, "contrarian" is neither accurate nor slangy and "people obsessed with bickering, faultfinding and winning arguments" would be too wordy. Or, do you know the hilarious nicknames Chinese youth created for Tom Hiddleston, Avril Lavigne, Jon Snow and Taylor Swift? You probably don't because when it comes to international relations, both the Chinese- and English-language media seem more interested in pitting socialism against capitalism than in facilitating intercultural communication. Sadly, there are more ideological gangjing than I'd hope to see in global journalism. Ideological battles in the media do more harm than good to language learners. Political news is important, but biased and misleading news coverage about capitalist and socialist countries often make expats feel unwelcome in their host countries. My most liberal friends think that both systems have room for improvement, there's no need to act like fiery soccer fans vying for a sense of superiority by dissing each other. I often feel sorry for English speakers who don't read Chinese. Ideological warfare imposes a big burden on Chinese descendants who are already stereotyped as forever foreign in many Western countries. 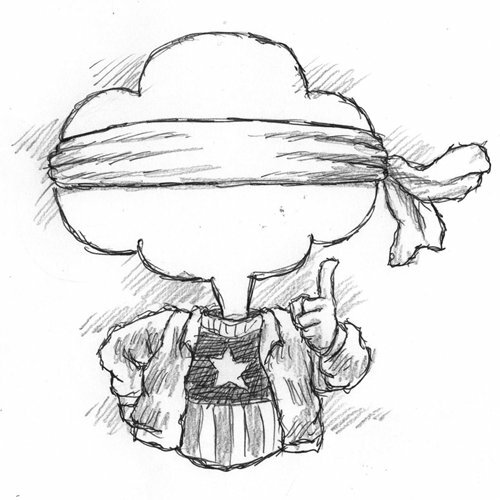 Feeling under siege in political crossfire, many of them either fret over their dual identity or become Chinese learners with ambivalent feelings about China. As for English speakers who don't plan to learn Chinese, the prejudiced beliefs the media imprinted on them could lead to racism and xenophobia. My trust in the Western media waned when well-intentioned people assume that I'm reticent, submissive or nationalistic, but it'd be naïve to conclude that they are parochial, because many of them are knowledgeable about other capitalist countries. The media are to blame for their surface knowledge and misconceptions about China. Expat learners of both Chinese and English are discouraged when they feel slighted or misunderstood in cultures they'd rather be part of. I know some expats in China resent the laowai label, and I'm not too excited about being lumped into the broad category of "Asians" by some Westerners. Language learners will make faster progress if the media of their target languages become more objective and inclusive. I wish to see more cosmopolitan journalists in the media who are genuinely passionate about helping people understand one another.